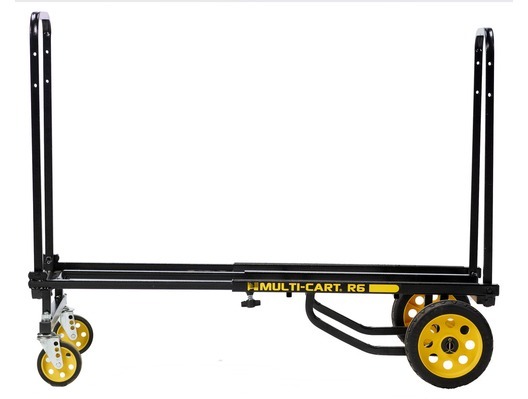 The Rock N Roller Multi-Cart R6RT is designed for easily moving large, heavy music equipment such as speakers and instruments. This cart can be adjusted to various different load sizes, with a load capacity of up to 350lbs/158kg and folds for convenient storage or transport. 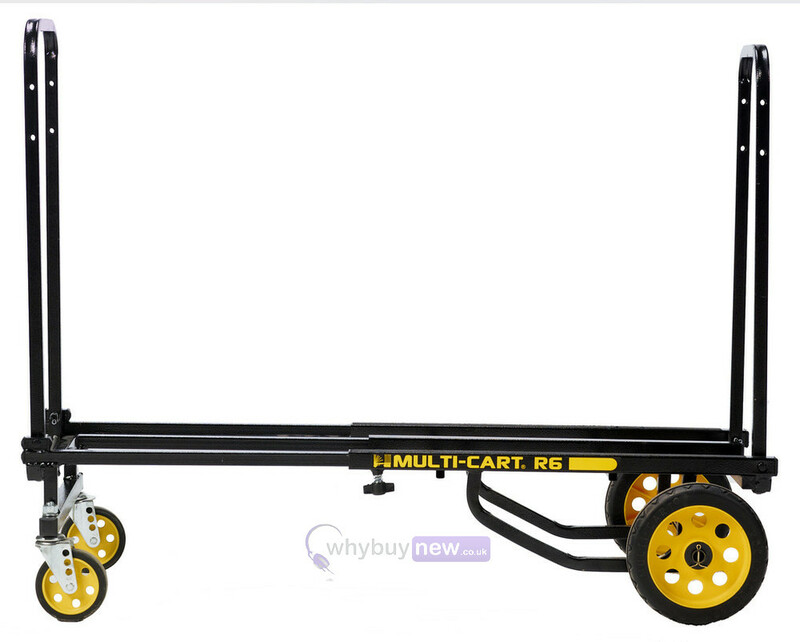 Here we have the Rock N Roller Multi-Cart - R6RT Mini in new and manufacturer refurbished which will come boxed 'as new' with a 1-year warranty. 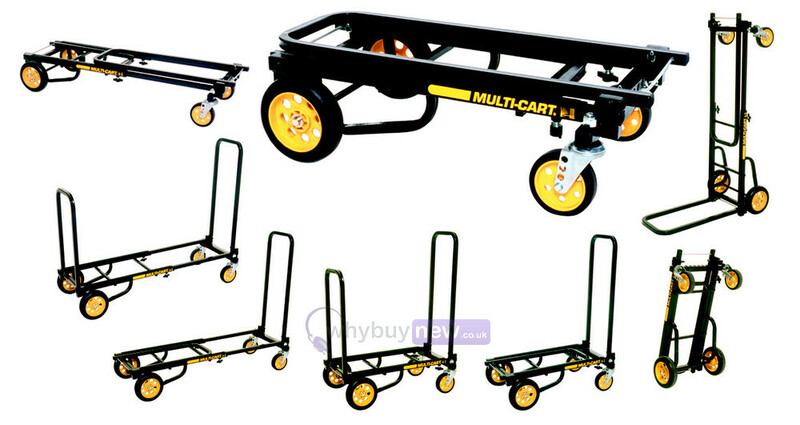 Buy this amazing multi cart with confidence with 100% satisfaction guaranteed or your money back!